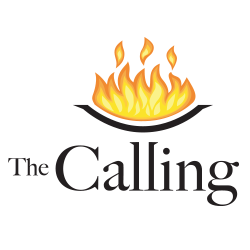 Depicting the true spirit of Olympism, The Calling takes an exhilarating look at what it feels like to be at the Olympic Games. This HD film was produced by Team Adrenaline and includes 100 years of archival Olympics footage, with editing and visual effects provided by Beevision. The film is free of narration and features a lush musical score composed by Jack Lenz, performed by the 75 piece Slovak Radio Symphony of Bratislava. It is layered with over 2500 sound effects and is finished in 10.1 surround sound. It played for two years at the Panasonic Theatre in the Olympic Spirit Toronto Center. Directed and Edited by Paul Hart, Producer Nina Beveridge.